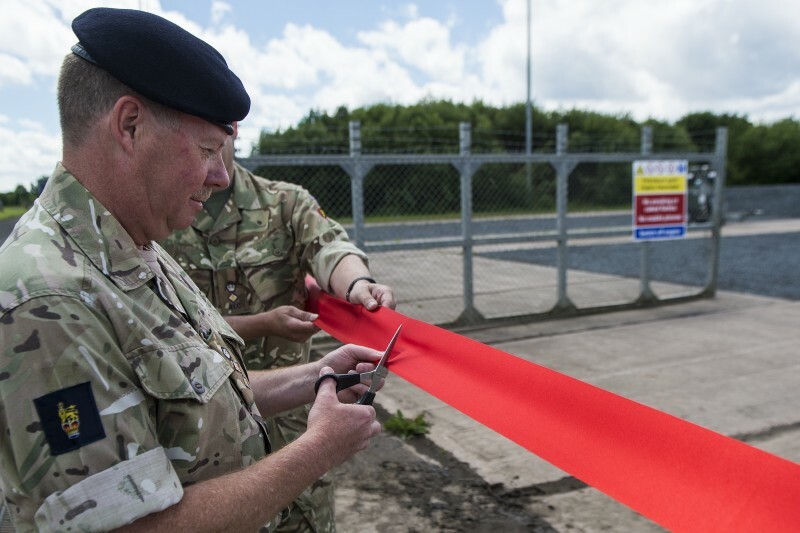 It has taken several years and the combined efforts of two CO’s, QM’s and numerous Permanent Staff Instructors (PSI), plus support from both 104 Log Sp Bde and FTC, but the Fuel Training Site at Flying Station Aldergrove is finally open. 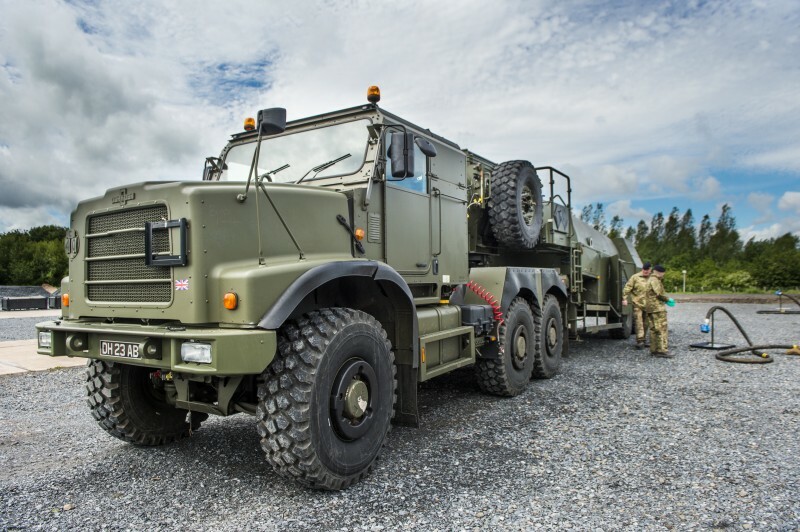 This was a much-needed project that began almost as soon as the announcement was made to re-role 152 (Ulster) Transport Regt to a Bulk Fuel Regt (having only just before converted from Ambulance Support!). Very quickly it was identified that although the soldiers threw themselves into learning the new skills, all the infrastructure and training resources were located across the water. 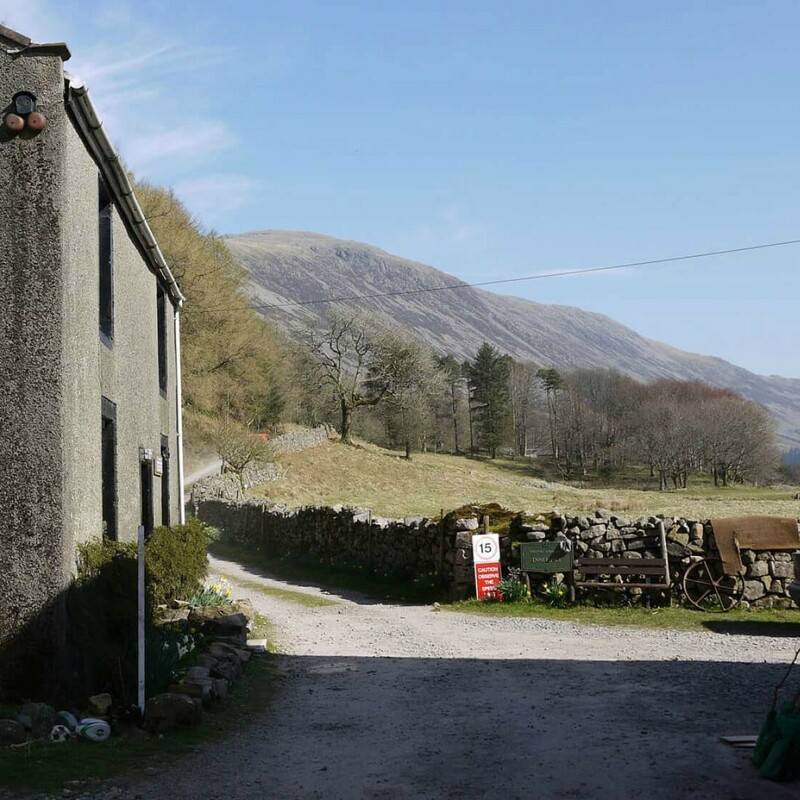 The School of Petroleum at West Moors was extremely supportive and close ties were quickly built but constantly ferrying soldiers and equipment back and forwards was becoming a nuisance, not to mention costly. 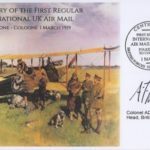 Space was identified at Aldergrove in a site previously used to train the Royal Signals during Op BANNER but getting the funding was a long process. 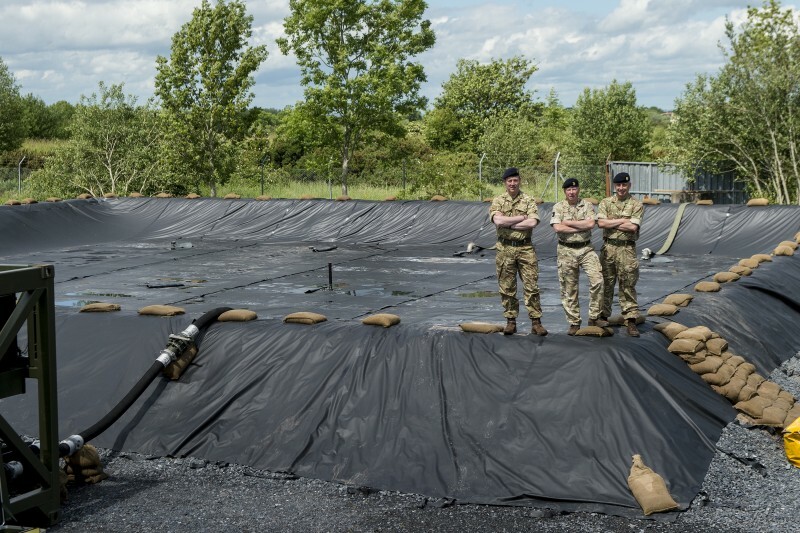 But once work began, the engineers of 591 Field Sqn threw themselves into cleaning the site out, constructing the bunds (using over 1200 Tonnes of aggregate) and improving the ground in the area to accommodate the extremes of weather NI enjoys! The result is an exceptionally high-quality site with a Primary Bulk Fuel Installation (PBFI) Bund that can accommodate four of the new 75,000L tanks and an enhanced storage module (ESM) bund that can hold a further two 136,000L tanks, a potential total capacity of 361,000L of fuel (allowing for reserve empty tanks). Additionally, there is plenty of clean, solid ground for the manifold and for vehicles to manoeuvre all contained in a fenced and gated area. 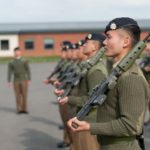 The Regt, and 400 Sqn in particular, have been quick to begin training on the facility with the full range of equipment in use for the opening ceremony, just a week after it was signed off by 516 STRE as fit for purpose. 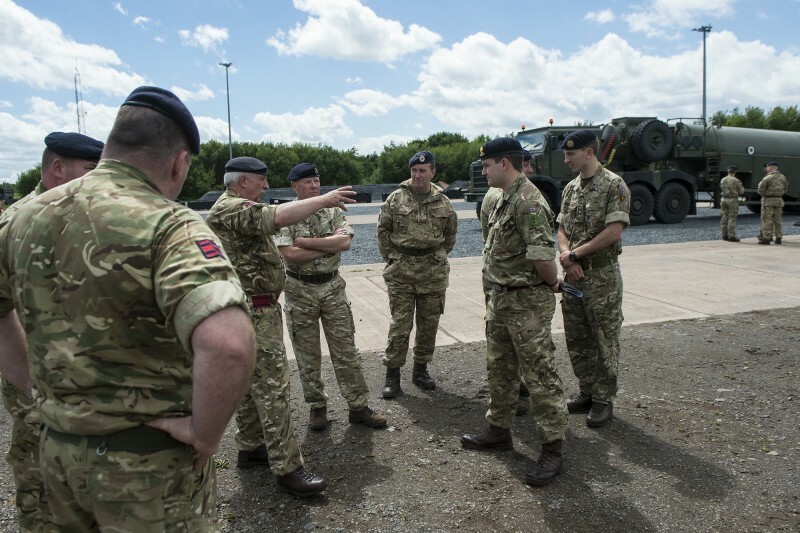 Since then, the Regt has already conducted both wet and dry training on both training weekends and on training nights â€“ more hands on with the equipment than most Regular Pet Ops get in a year! Training has already been carried out with the Station Fire Service and we are looking at combined training in the future with the Army Air Corps. 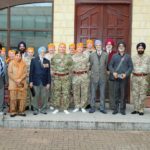 Joint Operational Fuel System (JOFS) is agreed to be issued to 152 Regt on long term loans allowing constant access to the equipment. Additionally, an aircraft hangar a short distance from the Fuel Training Site has been allocated to primarily store the equipment on site, but it also has the space to conduct indoor training when needed. 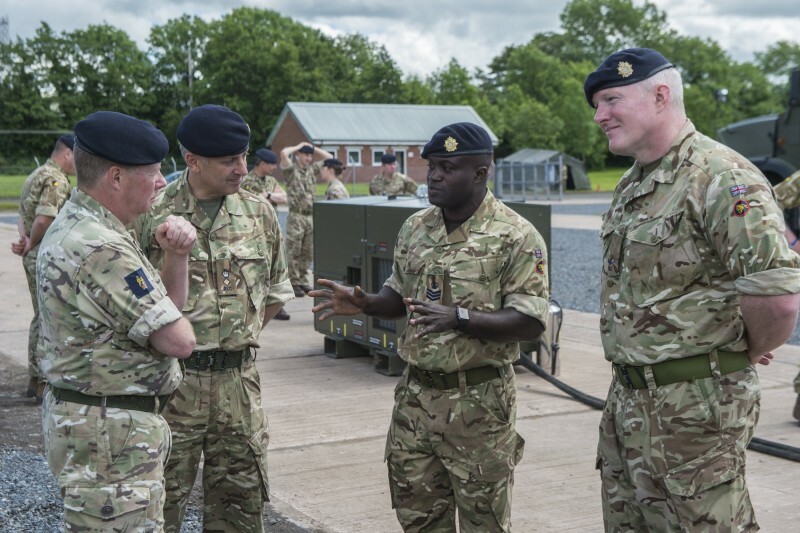 Looking to the future, 152 Regt is keen to invite other units over to make use of these facilities, especially if opportunities for collaborative training with Reserve soldiers is possible.